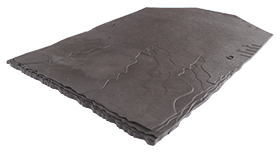 Interlocking flat tile with mock bond. 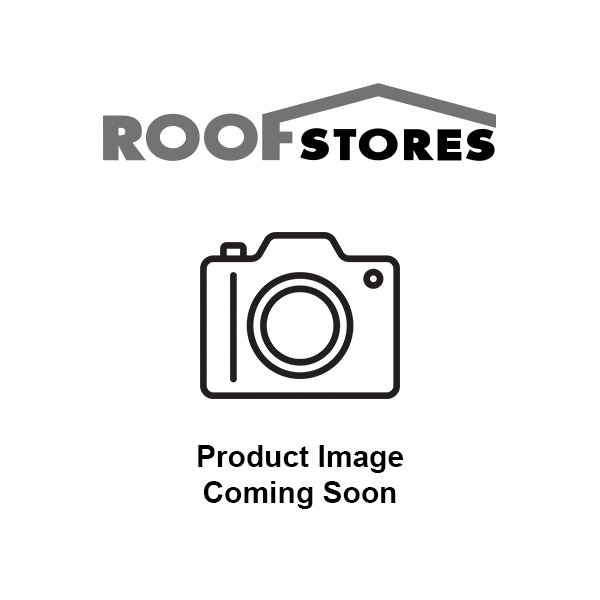 The Russell Highland roof tile is a traditional flat roof tile, with a mock joint which gives the appearance of small slated or tiles, when laid broken bonded. Interlocking; mock bond allows for smaller format tile appearance. Anthracite, Slate Grey, Black and Terracotta. 50mm x 3.35mm Aluminium Nails. 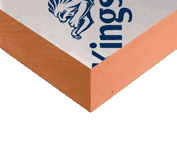 Manufactured in accordance with the requirements of BS EN 490 "Concrete Roof Tiles and Fittings-Product specifications" and BS EN 491 "Concrete Roof Tiles and Fitting-Test Methods".